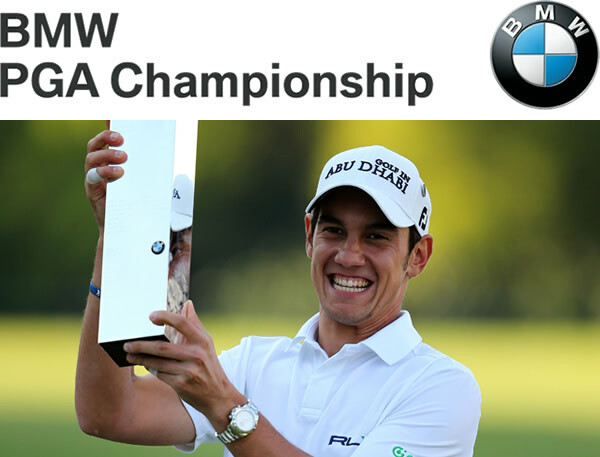 BMW PGA Championship: Westwood, Wentworth and Number Fourteen – Links to articles and blog posts about the glorious game of golf! The BMW PGA Championship, to be held at the Wentworth Club, in Surrey, England this week, is often regarded as the flagship event on the European Tour. With a prize fund of €4,750,000 (that’s Euros not US Dollars…), it is not surprising that it attracts all of the top European golfers to London. I say all; I lie…Graeme McDowell has opted to stay in the States to spend time with his pregnant wife. Looks like she wears the pants in that relationship, which is probably boasting an elasticated waistband for the coming months. After missing the cut on the last three occasions, the 34-year-old Northern Irishman is possibly making a wise decision give this week a miss. 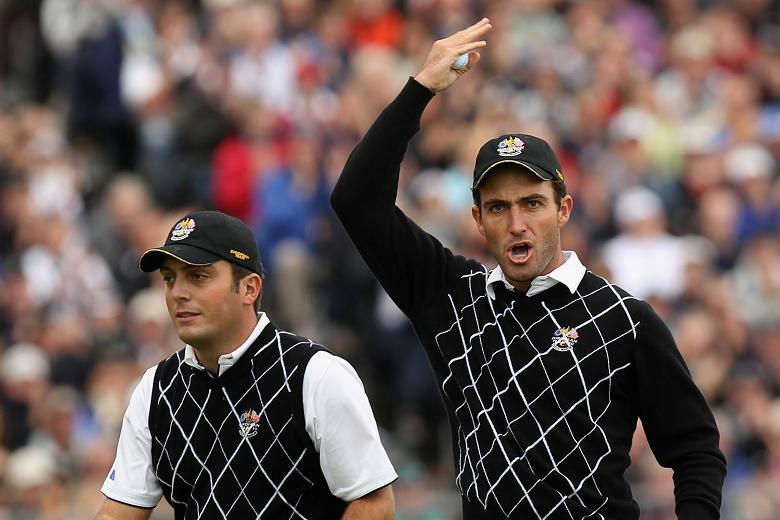 Apart from McDowell, all of Europe’s 2012 Ryder Cup winning team will be competing this week. 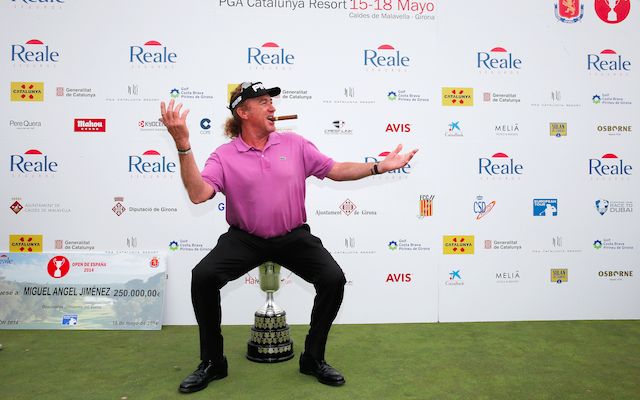 This includes recent Spanish Open winner, Miguel ‘’The Mechanic’’ Jimenez; who became the first 50-year-old golfer to win on the European Tour. What did he say his success comes down to? ‘’Good food, good wine, good cigars, and a small bit of exercise…’’ A legend is an understatement for this man. Although his confidence will be up and the pressure will be off him this week, the PGA Championship is likely to be a bridge too far for Big Mig. He did win it back in 2008 though…but not this week. Last year’s winner and my tip last week (let’s not look back though…) Matteo Manassero, claimed the 2013 title after winning in a play-off against British pair, Simon Kahn and Marc Warren. His victory broke a run of four consecutive wins by Englishmen, but this year that trend may just be reignited. So what have you been informed of so far? Paragraph four and all you know is that McDowell will definitely not win this week, neither will Manassero or Jimenez. Now you can add Francesco and Edoardo Molinari to that list. Sorry Mammy Molinari, but this week will not see an Italian winner; well hopefully not anyway. OK, now it is time to reveal the winner of the 2014 BMW PGA Championship. Pens and paper at the ready please…the winner will be Sihwan Kim. Just joking…Step forward and claim this week’s trophy, Mr. Lee John Westwood (14/1 to win). Why hasn’t he won this trophy yet? It seems to be an inevitability that he will soon (soon = this Sunday), although the same can be said for his frustrating pursuit of a maiden Major victory also. 14 will turn out to be the lucky number for Westie this week. 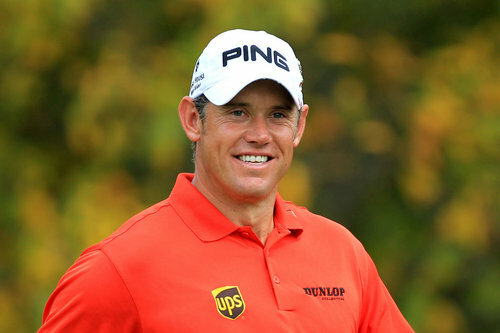 At odds of 14/1, and weighing in at 14.6 stone, Westwood will win the 2014 BMW PGA Championship, with a final score of 14 under. Expect the difficult par 3, 14th hole to play a crucial role in his victory. It all looks set up for the 41-year-old Englishman to pick up his 41st professional win this week. 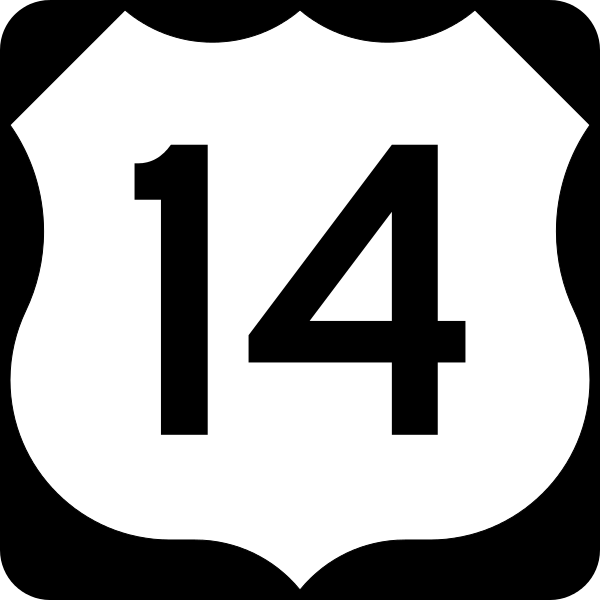 But wait…41 backwards is…you guessed it…14! With your wallet now potentially bulging on Sunday evening, hopefully there will be just enough space to squeeze in a few more notes. 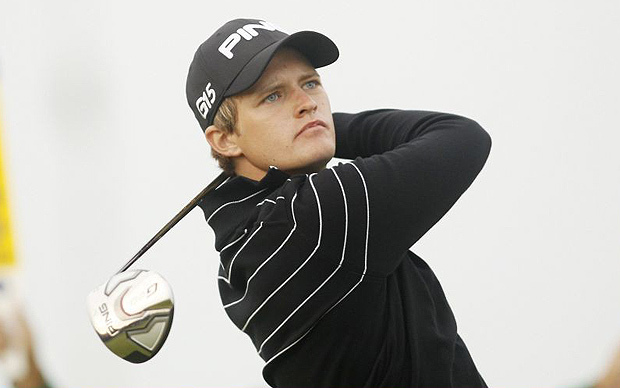 Another young Englishman is likely to slip into a top ten with a storming last round on Sunday. 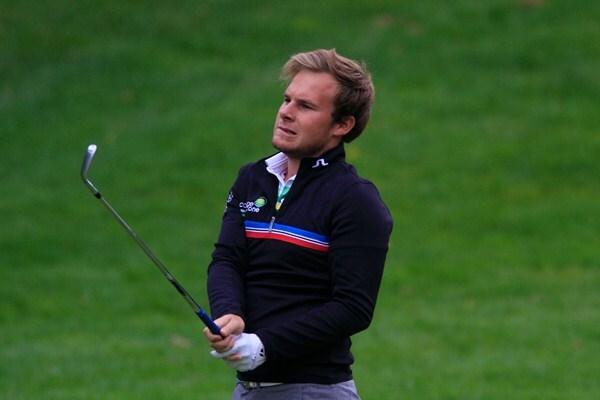 22-year-old Tyrrell Hatton (25/1 for a top 10 finish). Ironically, you will struggle to find a photo of Tyrrell with a hat on…It has been quite a year for the Marlow native,with a joint 2nd place finish at the Joburg Open being the highlight. Although it must be noted that he also finished in a tie for 10th at the more illustrious Abu Dhabi HSBC Championship,back in January. A top 10 finish this week will continue his impressive year and watch out for his maiden victory in 2015! That’s it for this week. Expect the English contingent to perform well this week on home soil and don’t forget lucky number 14!